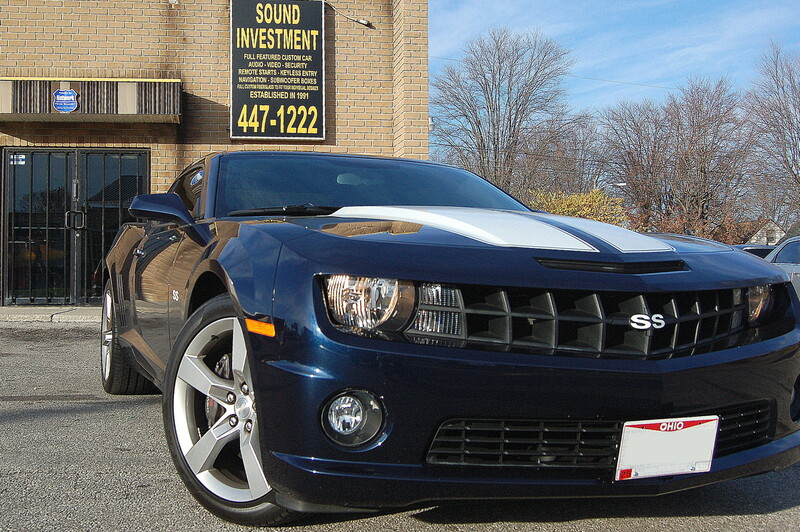 This customer is a car aficionado, so he knew what he wanted. 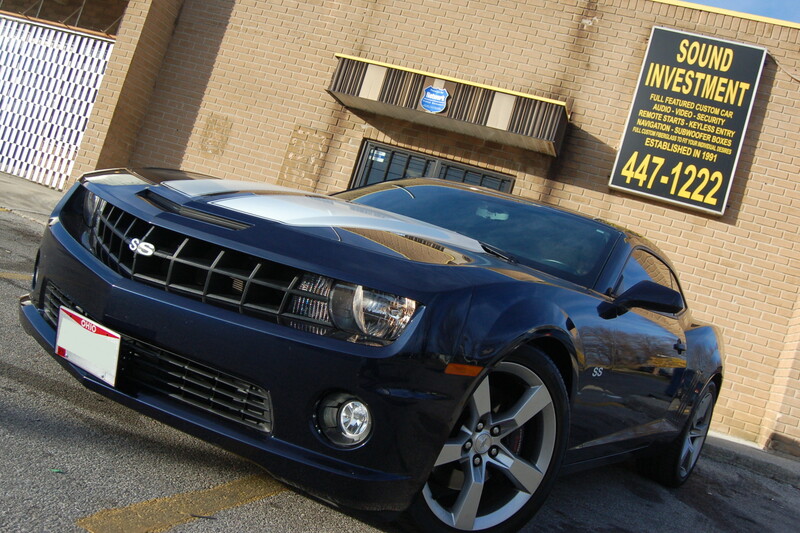 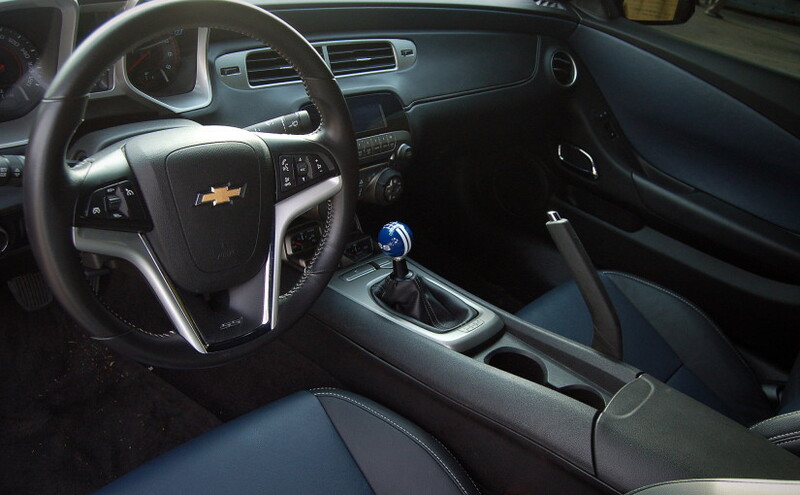 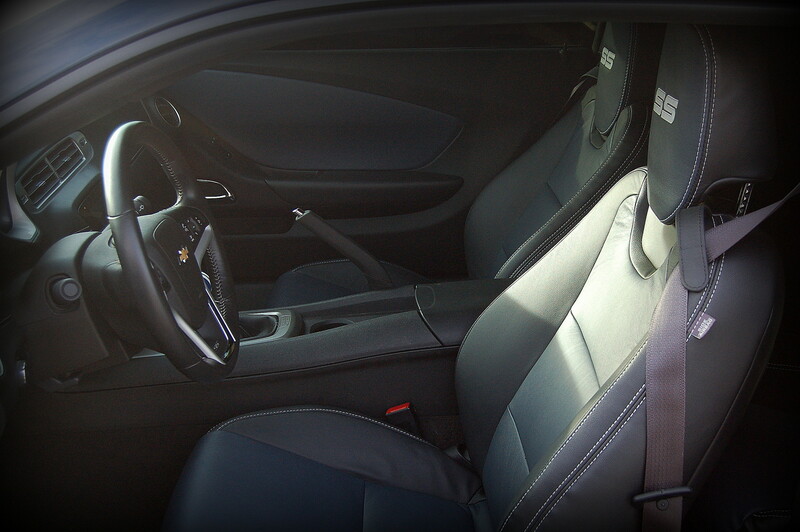 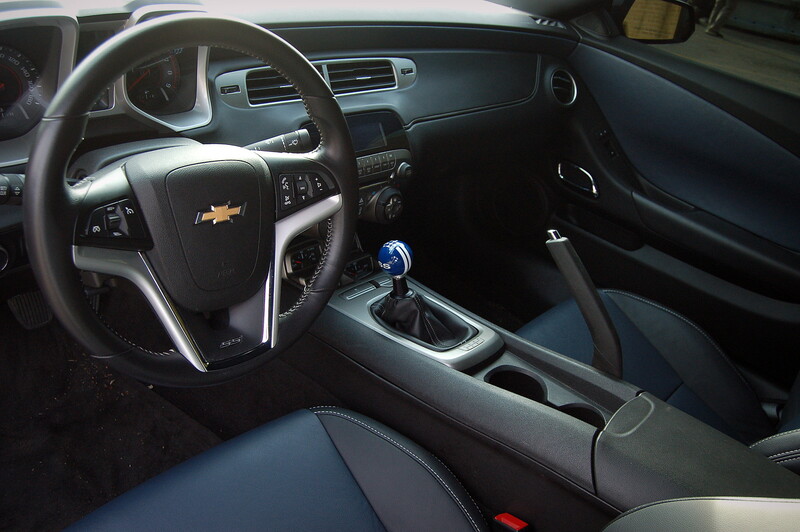 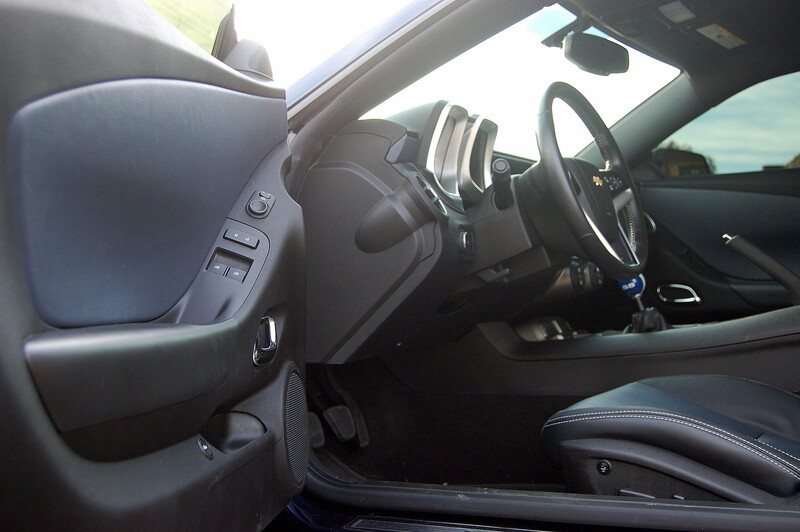 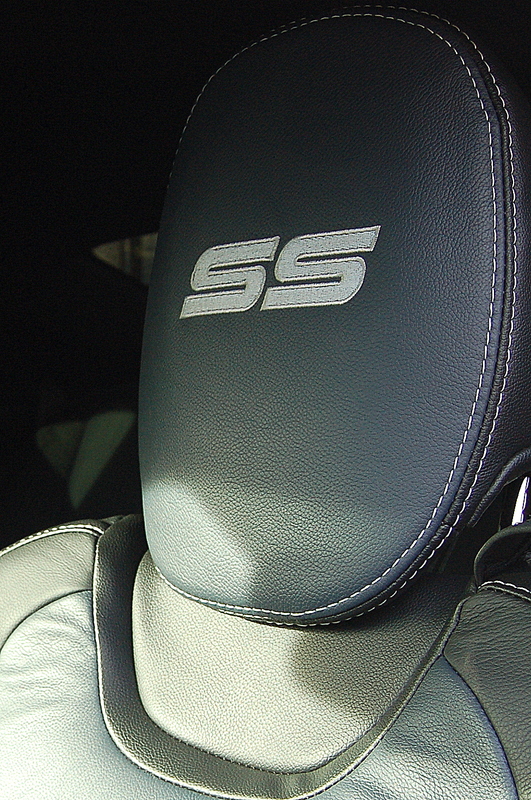 With Sound Investment’s help, the interior of his Camaro SS is now one-of-a-kind, just like him. 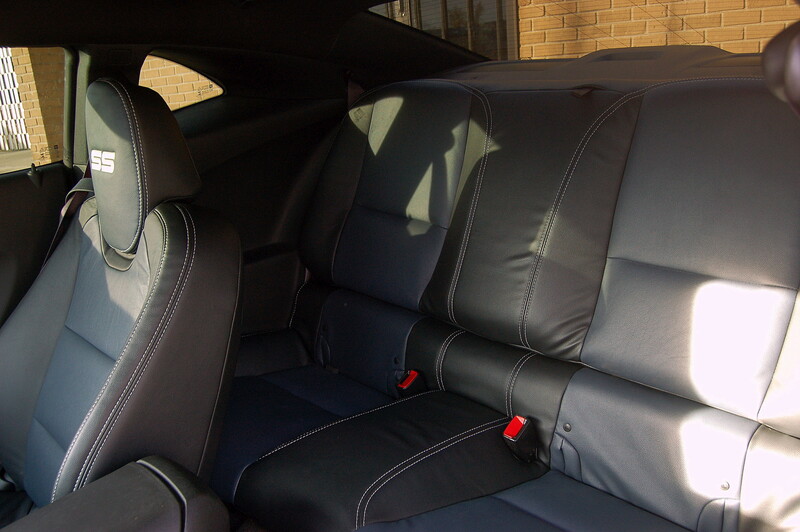 Our customer didn’t want ordinary black leather. 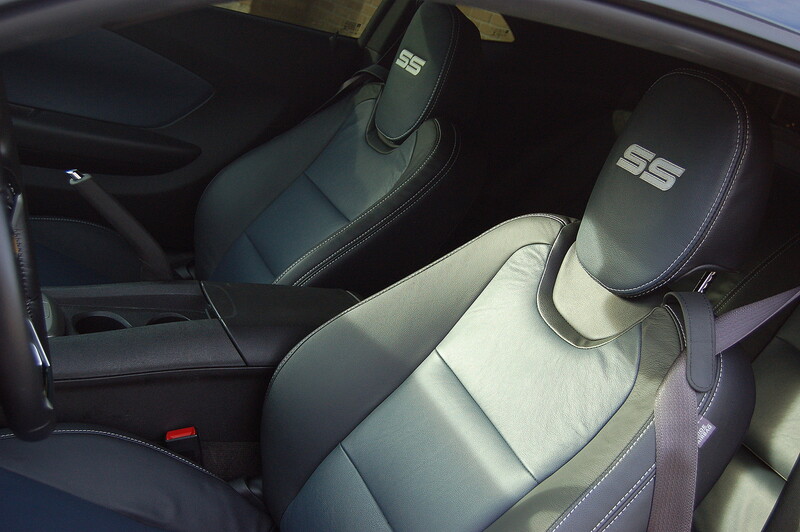 He wanted something unique: a custom combination of colors, stitching and embroidery. 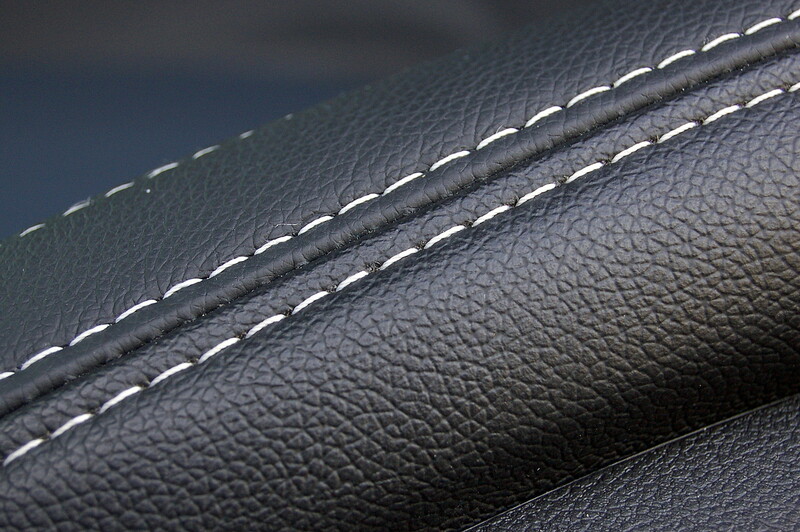 Blue and black leather panels dress the seats and the doors, set off by white stitching. 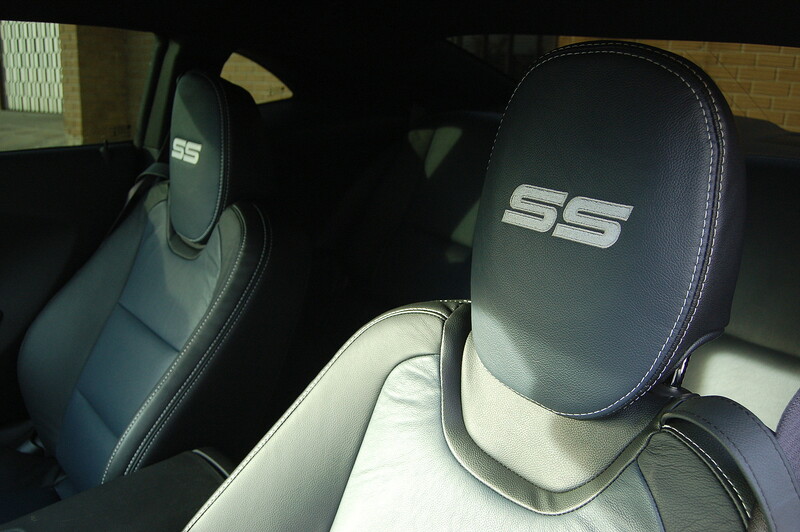 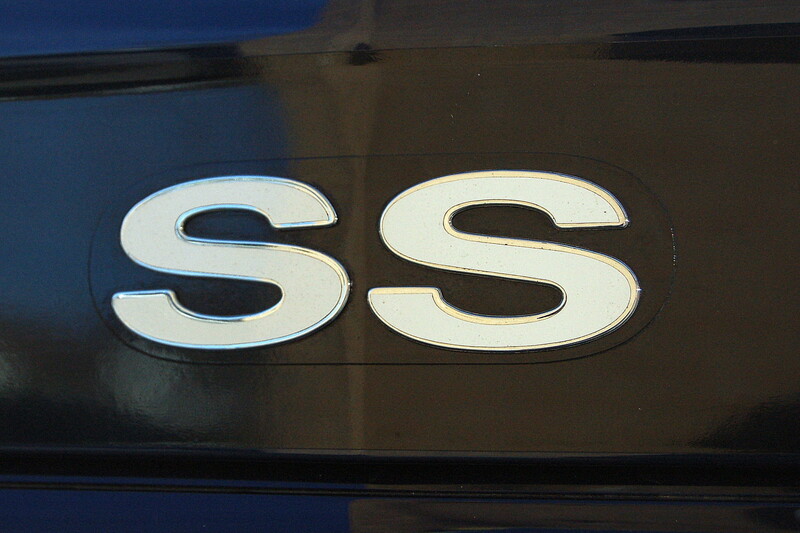 The focal point of each seat is the “SS” emblem embroidered in the headrest. 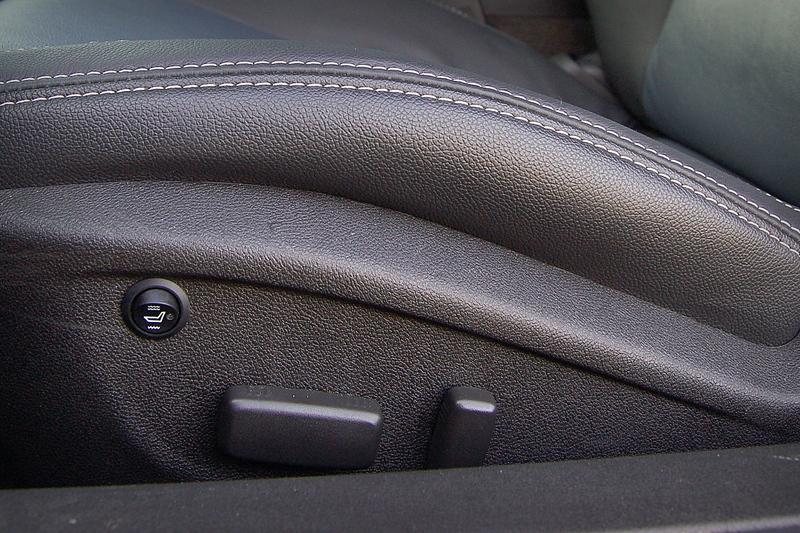 At first glance, you may not even notice the switches on the sides of the seats. 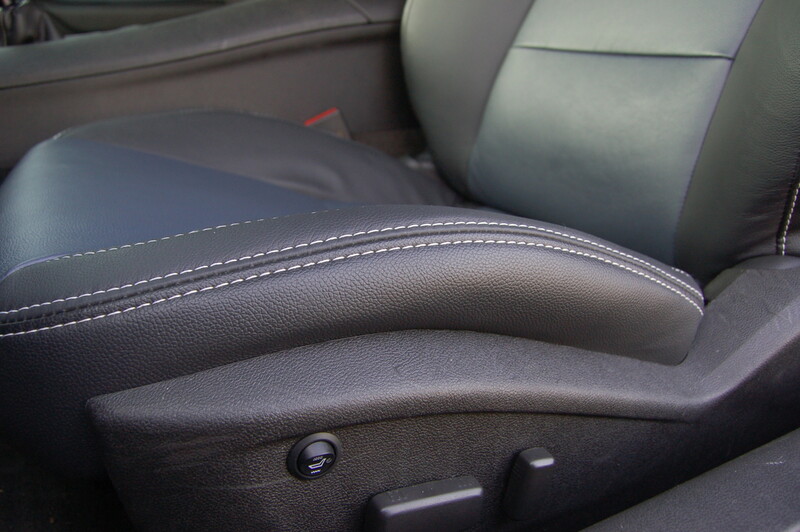 Our Sound Investment team masterfully installed seat heaters under the leather, and discreetly mounted control switches on the sides of the seats. 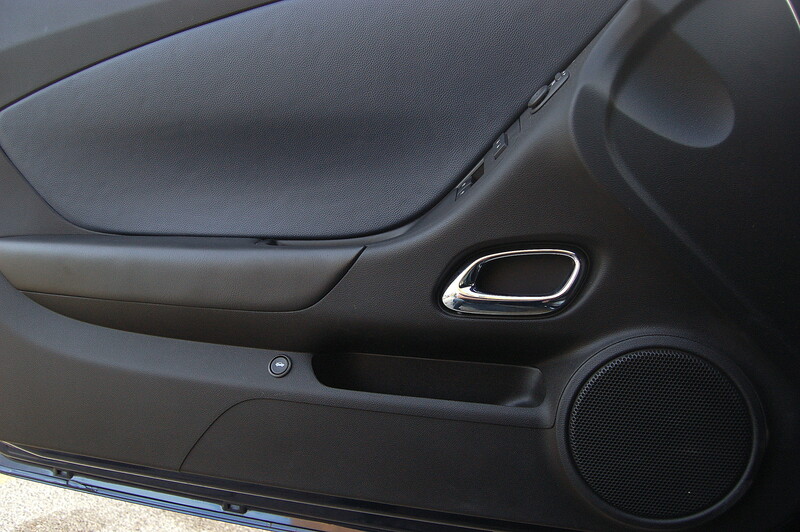 The result is a heat experience like you would expect from factory upgrades, with a completely custom appearance like you can expect from Sound Investment. 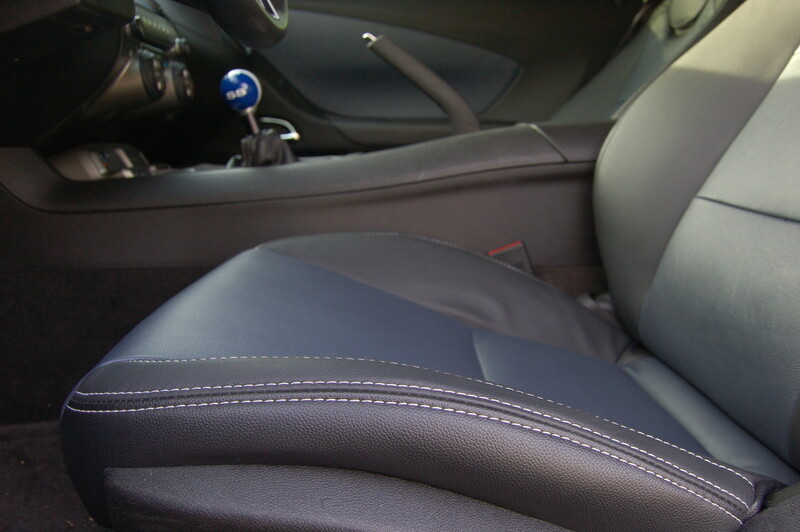 Our customer now enjoys a comfortable, gorgeous custom leather interior.